"I’ve found the difference to be amazing. 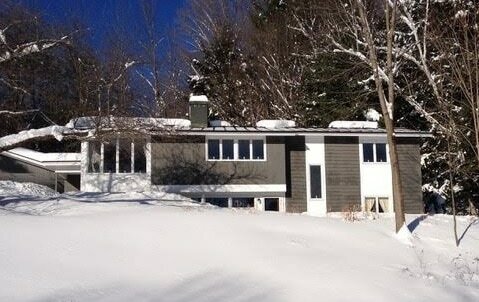 When I purchased the house the owners used 800 - 900 gallons of heating oil a year. I use well under 500, and the past 2 seasons even fewer than 400, though I burned at least a cord of wood each of those seasons. It makes the expenditure a little less painful when you realize how much it helps."